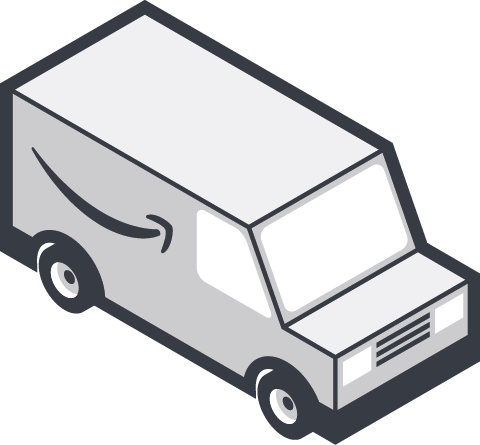 Welcome to Amazon Handmade! You're joining a community of successful Artisans who have used our service to reach hundreds of millions of Amazon customers worldwide. We know that customers will be thrilled with your hand-crafted products, and we're looking forward to helping you grow your business. Not an Artisan? Click the link below to join our Artisan community. Complete your registration on Seller Central, the portal where you will be managing your Handmade business. Watch our Registration Introduction video to learn more about the tools and how to navigate the portal. 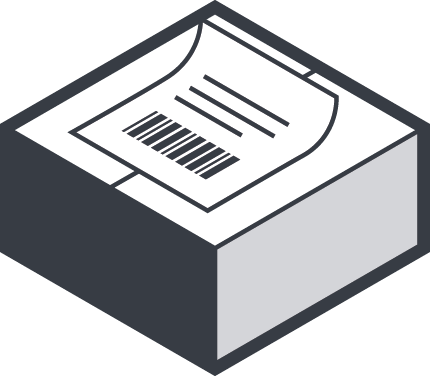 Create Shipping Templates which include your delivery rate and information. Once created you can assign shipping settings across several products at once. Choose a deposit method for your funds. 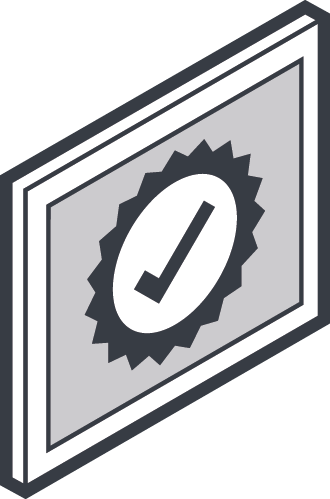 Specify a bank account for receiving payments. 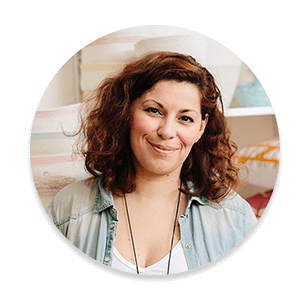 Create your Artisan Profile, and don't forget to review our tips on Making a Great Amazon Artisan Profile. List Your First Product, then you can copy that listing to create a new, similar product in the same category. Time to add your catalog! 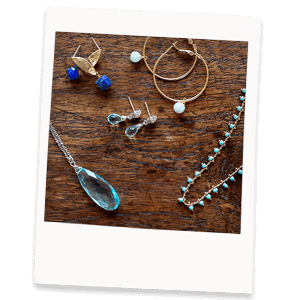 See our Tips on Creating Handmade Customizations. After a customer purchases an item, Amazon sends you a notification. You have a few options to Manage Orders depending on the number of orders you receive. 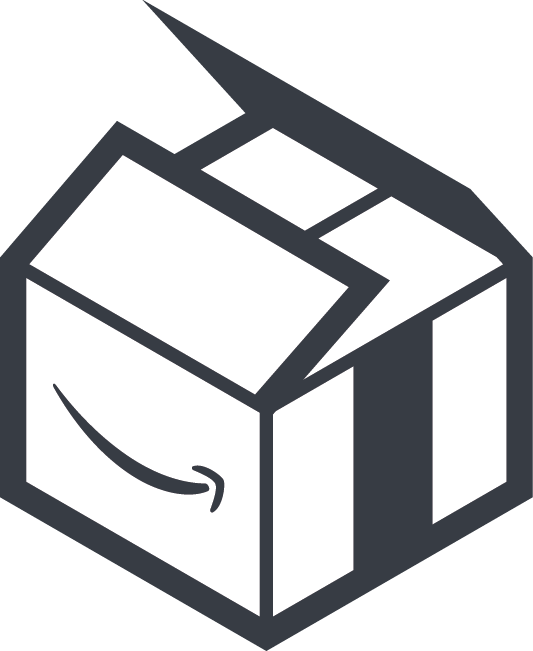 Once you receive the notification, you process the order by obtaining a delivery address, printing delivery labels and packing slips, and shipping the order to the buyer. Confirm shipment of the order to the customer. If they buyer has questions, check out our Buyer-Seller Communication FAQs. I have more Handmade specific questions, where can I find more resources? See below for our additional resources for Handmade Artisans. If you have additional questions, please reach out to our Handmade Artisan Support team for answers! 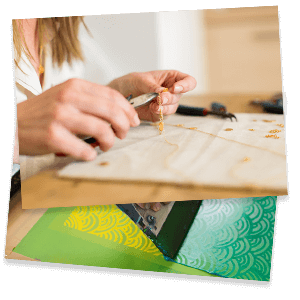 • Handmade Help: Handmade specific Help section on Seller Central for all resources you’ll need to get your business up and running. • Seller University: Videos and educational resources for selling on all of Amazon. • Seller Forums: Interact with our community of Artisans to ask questions or help fellow Artisans with their questions. How can I monitor my performance? Address Feedback and Monitor performance to maximize your success! You can use the Account Health Dashboard to track customer satisfaction or the Performance Metrics to measure overall business health. Where can I find more information on Customer Feedback? Learn more about Encouraging Customer Feedback, including Communication Guidelines and tips for Managing Negative Feedback. How do I handle Customer Returns, Refunds, and Cancellations? If you have a period where you are unable to fulfil orders (for example family emergency or going on holiday), you can change your listing status to Inactive, pausing customer orders, then change back to Active when you return. Check out our FAQs on Returns, Refunds, and Cancellations. How can I find out more information on payments? • When will I be paid? • Why didn't I get paid? I’m going on Holiday, is there anything I need to do to my account? If you have a period where you are unable to fulfil orders (for example family emergency or going on holiday), you can change your listing status to Inactive, pausing customer orders, then change back to Active when you return. Helping Artisans to sell their unique, handcrafted goods reaching hundreds of millions of customers worldwide.